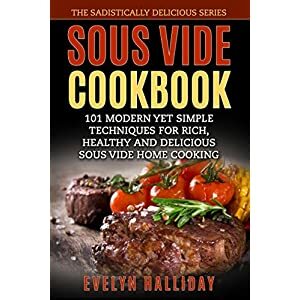 Anova sous vide recipes added to Kindle version, and typos fixed in both Kindle and Paperback versions! 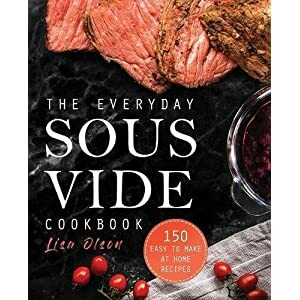 Tags: cookbook, cookbooks, precision cooker, recipes, sous vide, sous vide cookbook, sous vide cookbook recipes, sous vide cookbooks, sous vide cooking, sous vide precision cooker, sous vide recipe, sous vide recipes. 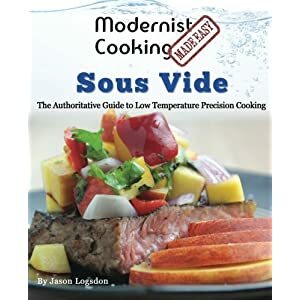 This book shows you exactly how to use your Anova sous vide Precision Cooker to prepare foods for low-temperature immersion cooking. 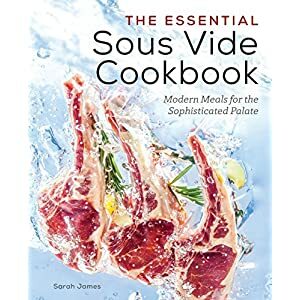 Once you have prepared your food by vacuum sealing it, just open this book to one of our 101 mouthwatering delicious recipes and follow the instructions for perfect, restaurant-quality, sous vide masterpieces! 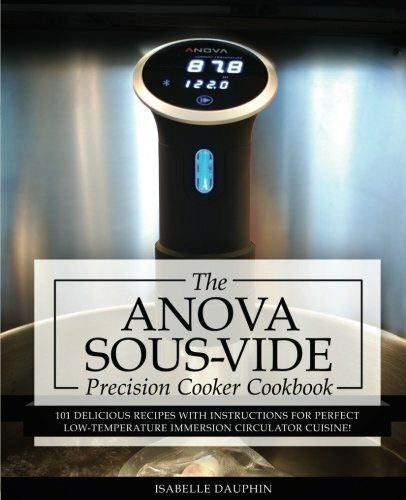 No other book contains specific instructions and recipes for your Anova. 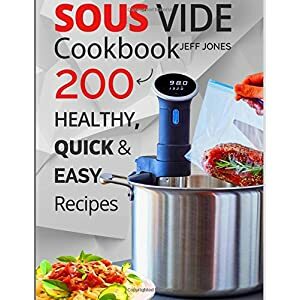 Combined with 101 of the best, most popular recipes, this book is the perfect companion for anyone who owns an Anova Sous Vide Precision Cooker or Immersion Circulator! Perfectly vacuum seal your food every time. Choose the right foods for sous vide. Choose the right vacuum sealer for your sous vide needs. Prepare sealed food in advance. 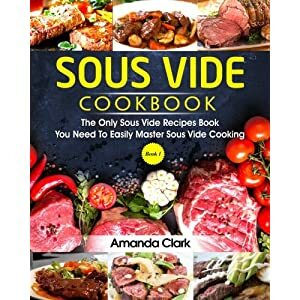 Make 101 of the most delicious sous vide dishes you’ve ever tasted! You shouldn’t have to go out to expensive restaurants just to eat perfectly cooked food. 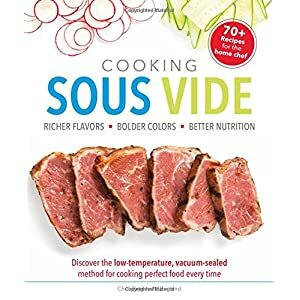 Whether you’re a sous vide enthusiast seeking to add new recipes to your repertoire, or just getting into the technique, our recipes will show you how easy it is to make restaurant quality food in your very own home. 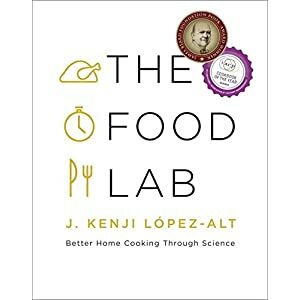 Join notable chefs in the kitchens of high-end restaurants worldwide when you master the culinary techniques. Bad seals or leaks , under-cooked meats, lackluster results . 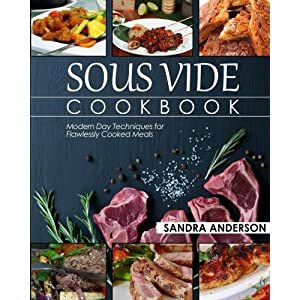 All of our recipes and “how to” information are designed specifically for the Anova, and to help you learn and excel in the culinary art of sous vide. 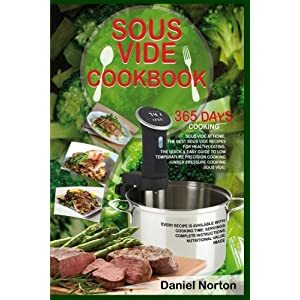 This book is also suitable for anova sous vide cooking with other brands, such as: Foodsaver, Polyscience, Sansaire, Gourmia, VonShef, Smarson, Nesco or Food Lab. Buy today! MONEY-BACK GUARANTEE Free shipping for Prime members.